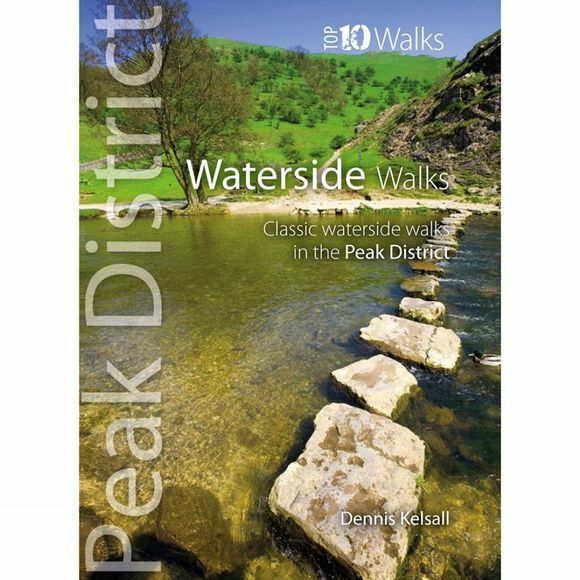 These attractive and cleverly structured guidebooks give walkers the ten finest circular lakeside and riverside walks in the Peak District National Park in a popular pocketable format. With clear information, an overview and introduction for each walk, expertly written numbered directions, enhanced Ordnance Survey maps, eye-grabbing panoramic photographs, and interpretation of points of interest along the way, these guides set a new standard in reliability, clarity and ease-of-use. Featured walks include: Dove Stone Reservoir, Digley Reservoir, The Ramsden Valley, Langsett Reservoir, Derwent Reservoir, the River Derwent, Fernilee Reservoir, Three Shire Heads, the River Hamps and Dove Dale and the Manifold Valley. Dennis Kelsall is a professional writer of UK outdoor guides and has authored several guides to the Peak District. He is also chairman of the Outdoor Writers and Photographers Guild.